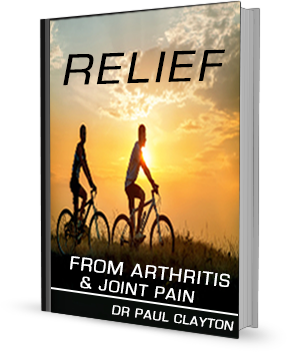 If you suffer from arthritis, you know that knee and hip pain is miserable. JointShield first helps bring you short-term relief by reducing inflammation. Then helps support the growth of cartilage to bring long-term improvement in the flexibility, suppleness and mobility of your knees and hips.